• Four models in the ZF ProAI product family can be optimally configured for any application – from a basic ADAS function right up to fully autonomous cars, commercial vehicles and industrial applications. 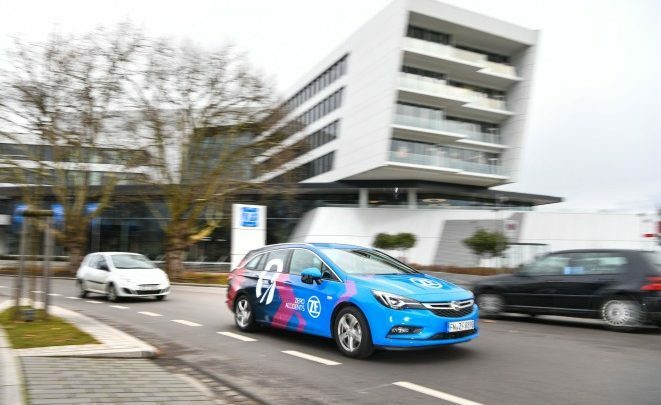 • ZF’s software stack for new mobility together with the latest ZF ProAI and the company’s sensor set represent a fully integrated system for driverless vehicles that can be easily adopted by the new players in the field of mobility services. • This latest generation in the ZF ProAI product family comes with its own graphics processor, offers a total computing performance of more than 150 teraOPS (the equivalent of 150 trillion calculation operations per second) and can be modularly combined with up to four units, corresponding to a total performance of 600 teraOPS. • With four models, ZF claims cover virtually the entire range of possible application scenarios and use cases. • The ZF ProAI Gen1 is a cost-effective entry-level model that complies with virtually all NCAP 2022 standards. The ZF ProAI Gen2 has sufficient computing potential to enable partially and highly automated Level 2 and Level 3 driving. The ZF ProAI Gen3, offers broad modularity and can combine various chips on up to three performance boards. This should provide enough computing power for real time processing of the data required for automated driving up to Level 4. The latest model, the ZF ProAI RoboThink – with its scalable computing power and its own graphics processor claims to be ideally suited for autonomous driving applications from Level 4 and above. • The ZF ProAI product family offers an open platform for the customized integration of software algorithms – covering conventional functions as well as AI algorithms. • They support various operating systems common in the automotive field, e.g. AutoSAR, Adaptive AutoSAR or QNX and will add further platforms as they are developed. • The partnership with NVIDIA continues with the ZF ProAI RoboThink – however ZF also offers customers the option of equipping the ZF ProAI with processors from other manufacturers. A current example is ZF’s new partnership with Xilinx, This approach is unique compared to other systems on the market which use a fixed combination of hardware and software architecture. 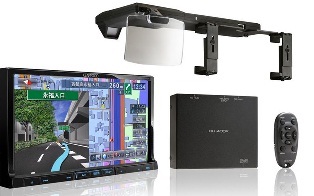 • The ZF ProAI product family offers computing power that provides an ideal platform for the fusion of sensor data from cameras, LIDAR and radar systems. 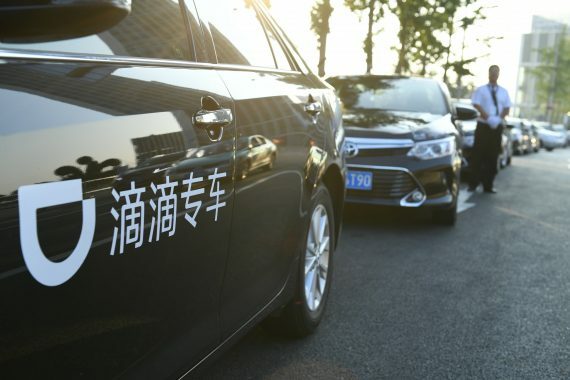 The people and cargo mover which ZF will launch in volume production this year in a joint venture with e.GO Mobile AG will also use ZF ProAI for its automated driving functions and networking.